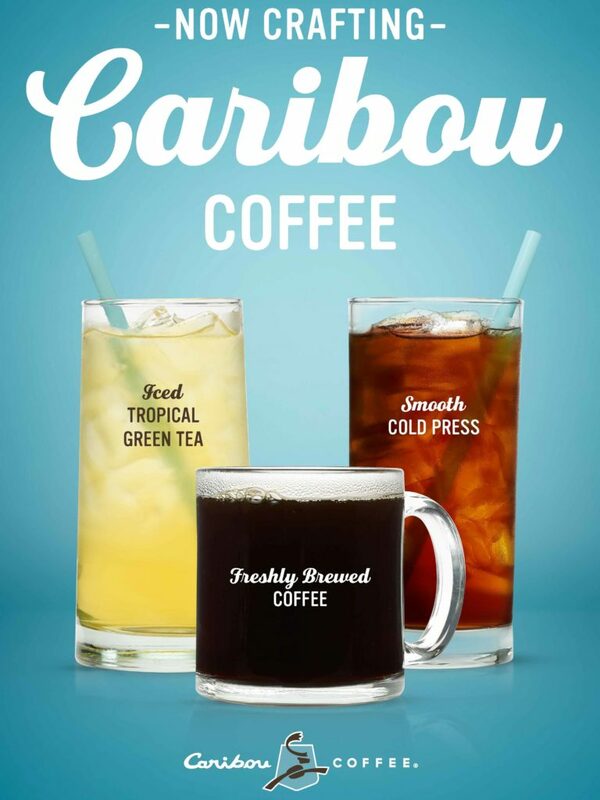 The following bakeries are now crafting Caribou Coffee beverages to go along with our authentic New York-style bagels and variety of sandwiches, soups, and salads. Caribou has the same passion for coffee as we have for bagels. 100% Rainforest Alliance certified, 100% Arabica, all from the World’s Top 1% of beans. The best bagel deserves the best coffee – and so do you.